Officers arrived in the 5100 block of Fable Street about 12:10 a.m. and found the victims. Two men were killed in an overnight shooting in Capitol Heights, Maryland. Gunshots were heard along Fable Street just after midnight. 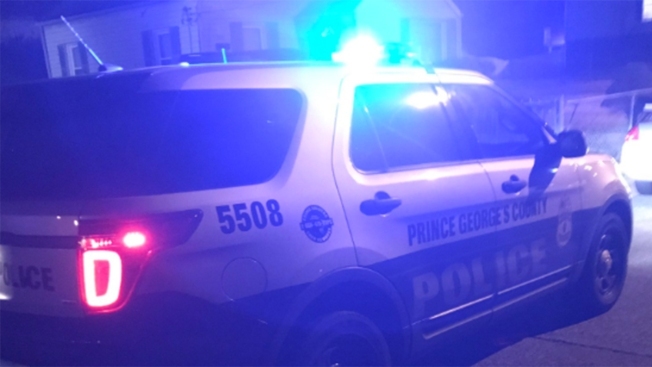 Officers arrived in the 5100 block about 12:10 a.m. and found two men seriously wounded, Prince George's County Police said. One of them died at the scene. The other was rushed to the hospital, where he was pronounced dead. Detectives still searching for a suspect or suspects.